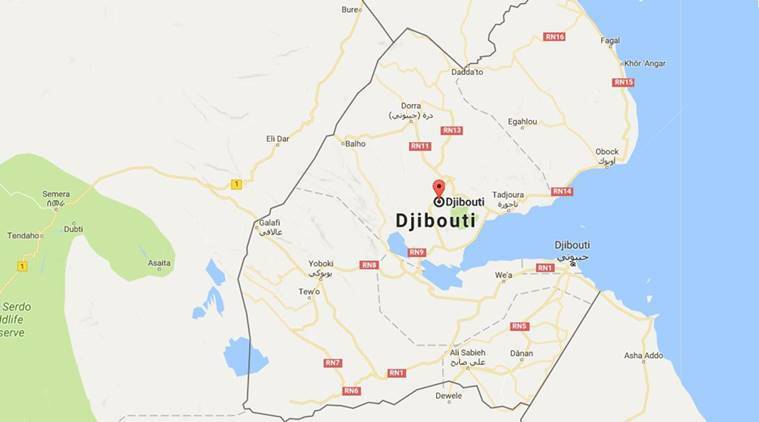 Djibouti accused Eritrean troops of occupying the Dumeira mountain area shortly after the peacekeepers left on June 13, 2017, and lodged a formal complaint with the African Union. He said Djibouti’s preference would be to refer the dispute “to judicial settlement or arbitration” that would be legally binding. Djibouti’s appeal to the U.N. chief follows the dramatic diplomatic thaw to one of Africa’s longest-running conflicts that began last month when Ethiopia’s reformist new prime minister fully accepted a peace deal that ended a 1998-2000 border war with Eritrea that killed tens of thousands. Between 2010 and 2017 Qatar attempted to mediate a settlement but that effort failed, and Qatar withdrew its 450 peacekeeping troops from the border. Djibouti accused Eritrean troops of occupying the Dumeira mountain area shortly after the peacekeepers left on June 13, 2017, and lodged a formal complaint with the African Union. “There is thus an urgent need for a new dispute settlement mechanism,” Doualeh said. He said Djibouti applauds the secretary-general’s recent decision to refer a longstanding border dispute between Venezuela and Guyana to the International Court of Justice. He also noted that Eritrea had successfully resolved a dispute with Yemen over their sea boundary and a Red Sea island through binding international arbitration.